FANUC AC Servo motor A06B-0116-B203. This is a Fanuc model Beta is 1/6000 motor. The speed is 6000 tr/min. 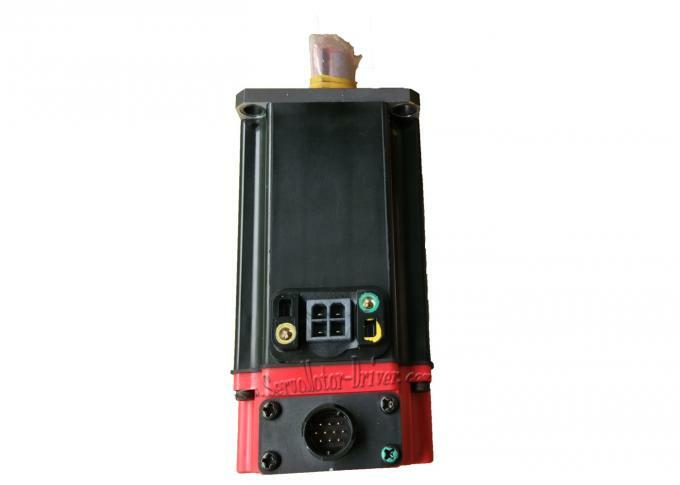 The motor A06B-0116-B203 includes a FANUC Absolute Encoder A (64iK ppr). This motor have a straight shaft with a key. Each FANUC Motor is tested and have a warranty. This motor is ready to replace your defective part. The FANUC A06B-0116-B203 Servo Amplifier Module is a dual axis Alpha Servo Drive Model SVM2-40/40. The FANUC A06B0116B203 amplifier powers with a rated input of 283-325V (5.3kW), a maximum output voltage of 230V, and a rated output current of 12.5A on the L axis and M axis. As part of the A06B-0116 series of AC servo drivers, the FANUC A06B-0116-B203 is Type A interface and fitted on small to medium size CNC machines for 0M, OT, 15,16,18 and 21 series controls. 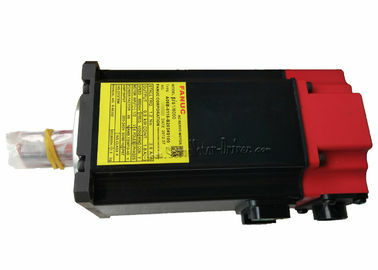 Generally, Fanuc AC servo motors, like the A06B series, have no parts that wear off or that must be replaced periodically, unlike DC servo motors, which have brushes that must be replaced. AC servo motors have precision sensors — their incorrect use or damage caused during transportation or assembling can result in breakdowns or accidents.However, you should perform period maintenance for servo motors so as to keep their initial performance as long as possible and to prevent breakdowns.